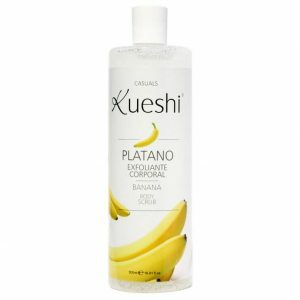 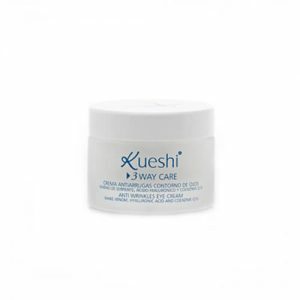 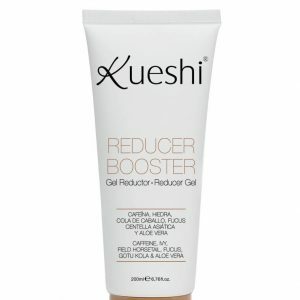 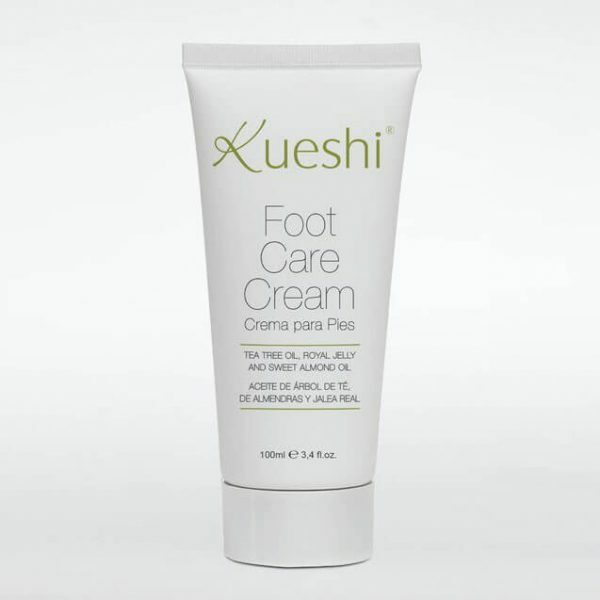 This foot-softening treatment from Kueshi is formulated with natural ingredients like sweet almond oil and royal jelly to nourish dry skin while tea tree oil leaves them feeling fresh. 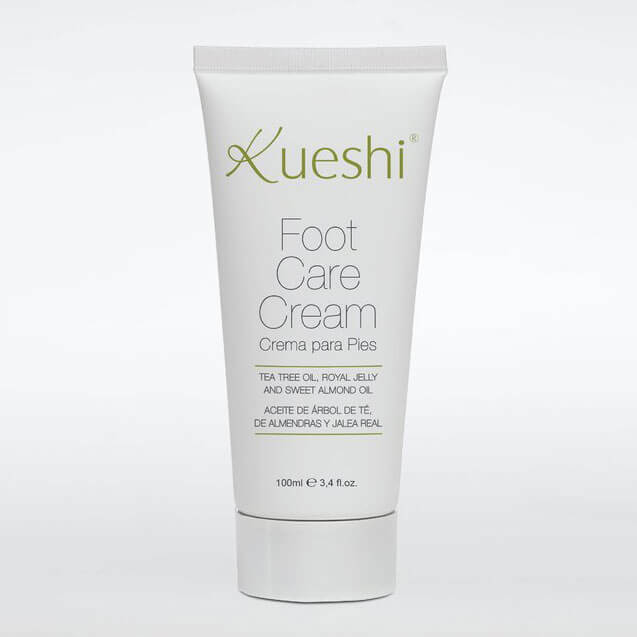 Apply a generous dollop to your hands then massage onto your feet until absorbed. 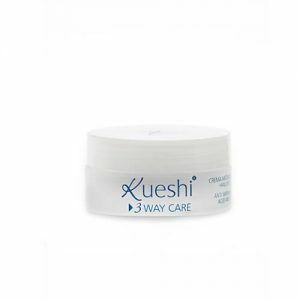 Ingredients: Aqua, Ethylhexyl palmitate, Aloe barbadensis leaf juice, Isononyl isononanoate, Glycerin, Polyglyceryl 3 dicitrate/stearate, Prunus amygdalus dulcis oil, Glyreryl stearate, Olea europaea fruit oil, Stearyl alcohol, Melaleuca alternifolia leaf oil, Royal jelly, Chamomilla recutita flower extract, Phenoxyethanol, Carbomer, Potassium sorbate, Imidazolidinyl urea, Xanthan gum, Ethylhexylglycerin, Sodium benzoate, Sodium hydroxide, Disodium EDTA.